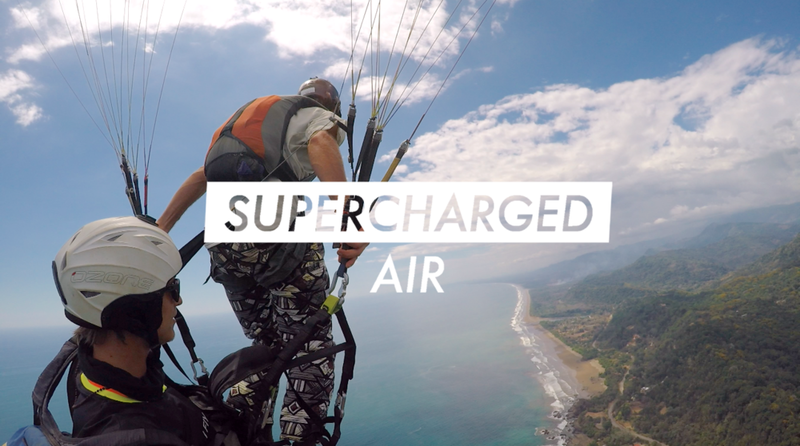 Presenting a new series of epic tandems, Supercharged Air by Zion Paragliding. It’s a simple concept. You have a passion, unique skill or extreme vision you wish to live out 1000 meters above ground level and we will make it happen. Watch the first video of the series here or on our Youtube channel (don’t forget to subscribe whilst you’re there) featuring the famous Costa Rican musician, Manuel Obregón as he plays his accordion in tandem with Zion.